It might seem like going with one or the other is a no-brainer for your business, but there are many considerations that should weigh in on your decision. From cost to business type, location, and more, we’ve documented everything you need to consider -- whether you’re building a new business or are a current business owner looking to switch from one water supply system to another. Well water refers to privately owned water sources. The water and septic system are located on your property, and you are responsible for testing, treating, and maintaining them. City water supply systems, on the other hand, refer to public water systems maintained, treated and serviced by the municipalities. City water is paid for via regular bills or taxes. Well water can often be undesirable and, in some (rare) cases, unfit for human consumption. It can have a foul odor and be too "hard," causing damage to appliances and making it expensive to use because more softeners are needed to make it usable -- during laundry, for example. 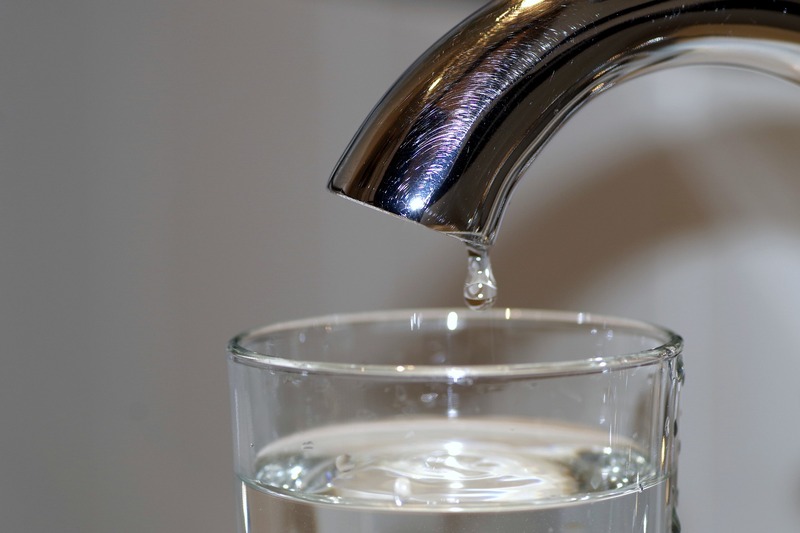 The water can also be contaminated with bacteria, viruses, and dissolved solids. If not treated, this leads to cases of waterborne gastrointestinal illnesses. However, well water isn’t always undesirable. If the water has been tested for a variety of chemicals and heavy metals and is ultimately found to be safe -- it can be treated further to become safe for consumption. If you are already using well water and don’t notice any issues with it, it might not be worth it to incur the expenses to make a switch. Well water can also come in handy in areas where running water lines for the city water is a challenge, such as near steep hills and bridges. It can be too expensive to install city water in those cases. City water supply systems are often the best option for any commercial property. Not only does the city water arrive at your property treated and ready for human consumption, but also the municipality is responsible for maintaining and servicing the system. You are only accountable for the condition of the water lines within your property. City water systems are also often used in conjunction with public sewers. You're not required to install a septic system like with well water. Additionally, with city water you don’t risk running out of water (as you sometimes do with wells) because most cities often have backup systems they rely on in case of emergencies. Restaurants – Food and drinks can be contaminated by bad water. Hotels – Guests don’t want to shower with hard or stinky water. Laundromats – Hard water does not lather easily and can even discolor clothes. Food processing companies – Again contaminated water can taint food products. Water parks and swimming pools – People don’t want to play in hard, cloudy, or smelly water. Though city water beats out well water in a lot of key areas, it can be more expensive. For example, with city water you have to pay capacity charges. These charges are higher for businesses than residential lots, and are based on the size of the utility that you need. It's evident that city water is the better option for most businesses, but not all. Your water capacity needs, location, budget, and other factors can help you decide what’s best for you. Still not sure? Contact us! We’re happy to walk you through what would be best for your commercial lot when considering well water vs city water.